The FAA on Sunday released its official rules for "small unmanned aircraft systems"—drones—clearly defining what users can and can't do going forward. A lot of the "limitations" are designed to minimizes risks to people and property on the ground, but also ensure that the public doesn't feel these drones are invading on their privacy. For example, one rule proposes that drones can't fly over people, except those directly involved with the flight. 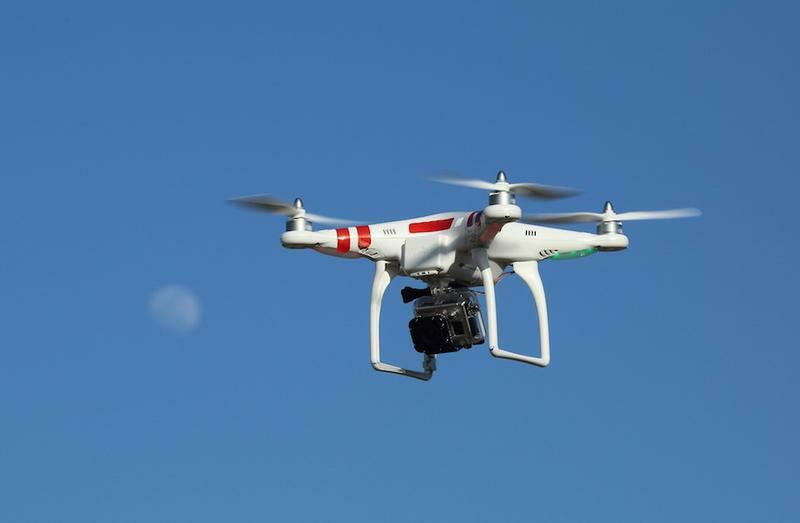 FAA Administrator Michael Huerta said the agency tried to be flexible when writing the rules. "We want to maintain today's outstanding level of aviation safety without placing an undue regulatory burden on an emerging industry." Small drones are considered to be anything 55 pounds and under. Any person flying a UAS would be considered an "operator," which requires some conditions be met before taking advantage of the privilege. Operators need to be at least 17-years-old, and pass an aeronautical knowledge test and obtain an FAA UAS operator certificate; the aeronautical knowledge test would need to be passed every 24 months for the certificate to stay current. Flights should be limited to 500 feet in altitude and no faster than 100 mph. Additionally, the FAA said UAS operators won't be allowed to drop objects, which pretty much rules this out. Drone usage has risen considerably over the past several months, and has become a popular tool for filmmakers. Today's rules finally lay out clear and concise regulations on a growing industry, which has thus far mostly remained unregulated. Drones have been banned in places like national parks, and these rules further define when and where you can/can't operate a UAS.